Information and signposting to local bereavement care services across the UK. We are also able to provide training and consultancy in improving communication with bereaved people and in how your organisation can support bereaved clients better. GriefChat is more timely and effective than simply referring clients to local counselling services which commonly have significant waiting lists. Online chat appeals to a wide range of people and especially to those who might normally be reluctant to access traditional telephone and face to face counselling services. How much does GriefChat cost? GriefChat is an affordable alternative to providing your own bereavement care service or may be utilised as a value-add support to your service at the time of loss e.g. for funeral directors, charities, employee support services, inheritance/probate/claims services and financial services providers. Our pricing takes into account the size of your organisation and the number of people using your website and whether our counsellors refer back to an in-house service, or into the Professional Help counselling team. For small organisations such as Independent Funeral Directors, GriefChat can cost as little as £2 per day. Who are the GriefChat Counsellors? GriefChat Counsellors are all part of the Professional Help Associate Counselling Team, which means that they have been very carefully selected for their experience, aptitude and qualifications. All of our counsellors hold as a minimum a diploma-level qualification in counselling, with many achieving degree and postgraduate qualifications. Our counsellors must undergo professional supervision and provide evidence of continuing professional development. They have all been thoroughly vetted and hold a recent, clear DBS check. 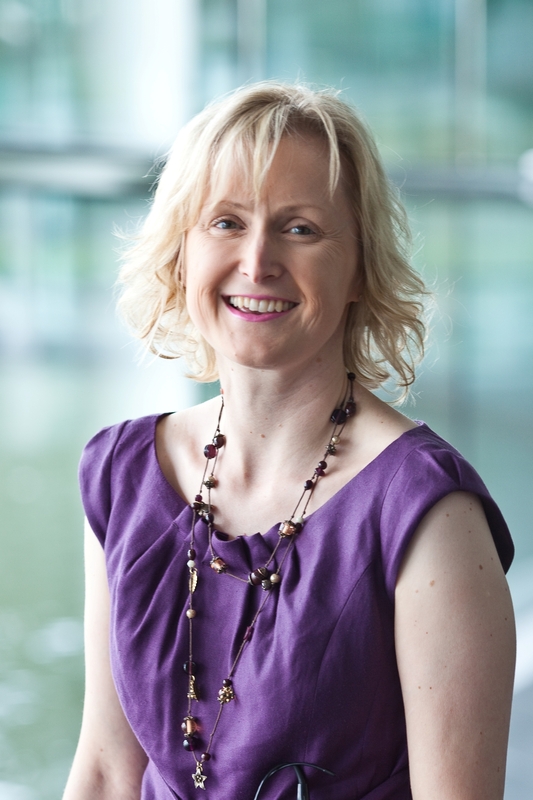 Joanna holds an Advanced Diploma in Psychotherapeutic Counselling and a Diploma in Hypnotherapy & Counselling. Her areas of professional interest focus on grief and loss, anxiety, trauma and relationships. 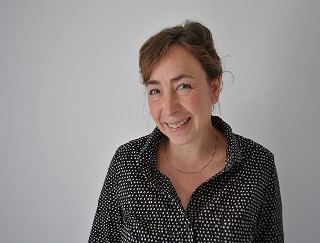 Joanna studied for three years with Chrysalis and has undertaken continuining professional development in topics including bereavement, depression in older people, and shame. 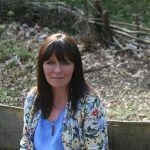 She is also a qualified hypnotherapist with a private practice and works for Age UK Surrey as their Counselling Co-ordinator, also volunteering as a counsellor there with adults age 50+. Joanna was the winner of the 2014 Bath Novel Award and her books Precocious and Hush Little Baby are published by Ebury. Her personal interests are reading, writing, running, and the Arts. 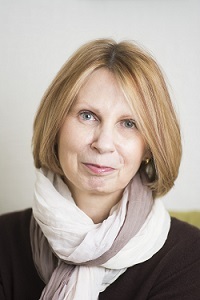 Christine is an experienced BACP Accredited Counsellor and Supervisor, specialising in counselling when people are struggling with anticipatory grief, when someone close is dying, or when they are facing bereavement and feelings of emptiness and loss at the changes losing a loved one brings. Jacquie is an experienced therapist, coach and trainer and works with both adults and young people, helping them explore and resolve their problems and concerns. She works with a range of issues including relationship problems, stress, anxiety, depression and the many challenges associated with loss and bereavement. 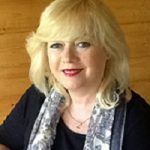 Jacquie is an accredited member of the NSC (National Counselling Society), a registered member of the BACP (British Association of Counselling & Psychotherapy) and a member of the Stress Management Society. She holds a Level 5 Diploma in Psychotherapeutic Counselling, as well as an MA in Education, and has specialist training in Online Therapy Cognitive Behavioural Therapy (CBT). As well as significant experience in the corporate, education and voluntary sectors, Jacquie is also accredited by The Foundation for Infant Loss to support parents who have suffered a bereavement by miscarriage, stillbirth or a neonatal loss. Mandie is a qualified and registered BACP counsellor. Aside from her private practice, she also works as a bereavement counsellor at St Joseph's Hospice in East London where she sees the family and friends of patients from the hospice and the wider community. Mandie started her counselling work as a telephone helpline volunteer at Childline in 2007 where she was inspired to train as a therapeutic counsellor and went on to train at City Lit in Covent Garden, qualifying in 2014. During her training she spent two years at the Royal London Hospital's bereavement service. Underlying Mandie’s training and work is a commitment to diversity and inclusion and she encourages an environment where clients can be themselves. 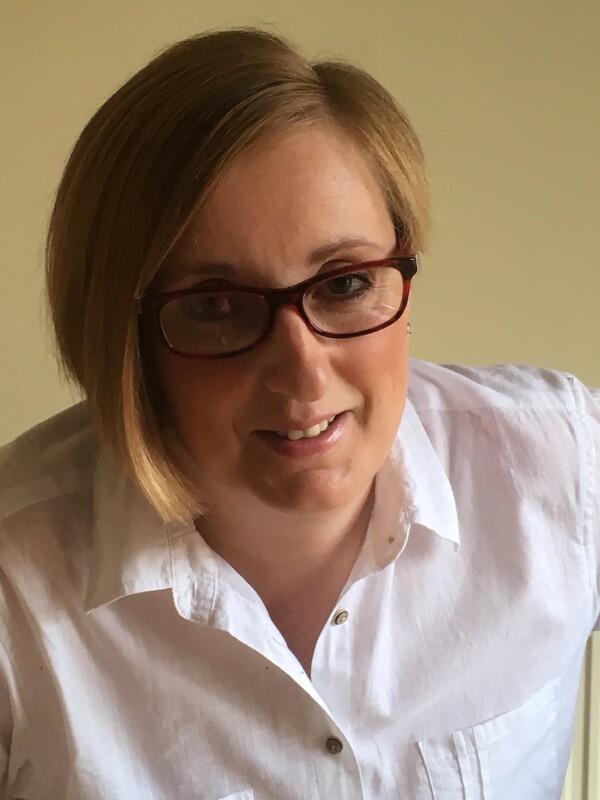 Nicola works with both adults and children and has a specialist interest in bereavement counselling, previously working for both Cruse and Childline on their support lines. Following the loss of her own child, she completed further bereavement training for children who have been bereaved. 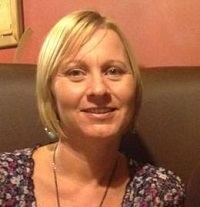 More recently Nicola has undertaken new qualifications in relationship and family counselling. Nicola practices an integrative counselling model and works with clients to recognise and change issues which are causing distress or anxiety. Julie holds a Level 4 Diploma in Therapeutic Counselling and is a Registered and Accredited member of the BACP. She has worked in private practice for just over three years, working with a wide range of issues. Julie specialises in bereavement, domestic abuse and depression and is currently in negotiations with a local funeral director with regard to starting up a Bereavement Group in South Devon. Amrit is a qualified and accredited Specialist Counsellor with an MA degree in Existential Psychotherapy and Counselling. She has also completed a Postgraduate Certificate in Trauma at the Tavistock and Portman NHS and is studying towards achieving her Doctorate in Psychotherapy studies. Amrit has worked within the prison service, detention centres and the NHS, and with homeless people and refugees. She now works as a Specialist Counsellor at The Havens, a sexual assault referral centre at King's College NHS Trust. 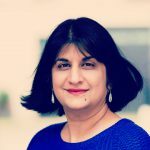 Amrit has a specialist interest and knowledge in working with trauma and its aftermath, namely post-traumatic stress disorder (PTSD) and fragmentation resulting from loss. Nic holds an advanced professional diploma in psychotherapeutic counselling and a diploma in hypnotherapy and counselling. She is a fully qualified and insured Integrative counsellor, meaning that she tailors her approach to suit individual needs. Nic is a registered member of the British Association of Counselling and Psychotherapy (BACP), and the National Counselling Society (NCS), adhering to both organisation's ethical guidelines for good practice. Nic currently works as a therapist for a South London counselling service with adults, children and teenagers and also supports a local cancer charity, offering counselling there. She has professional interest in bereavement, anxiety, relationships, self-esteem and confidence.